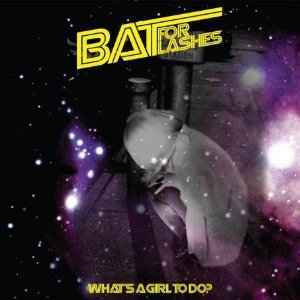 Bat For Lashes ‎– What's A Girl To Do? This song just touches you right in the middle of the heart. Such great vocals. Scream Queens brought me here.